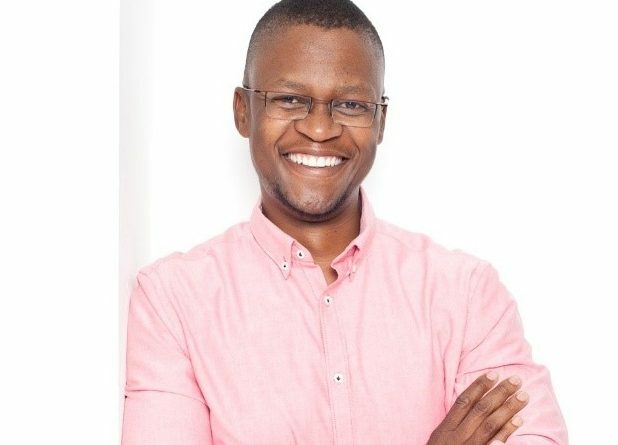 Miles Kubheka visionary Leader Trailblazer aka Vuyo is a sought after public speaker and successful entrepreneur who empowers others to find success. Miles has an undergraduate degree in commerce from Wits University, a post-graduate diploma in business management from the Gordon Institute of Business Science and a master’s degree in governance and development from Wits Business School. 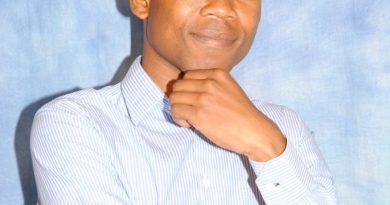 Before becoming “Vuyo”, Miles worked for seven years in various roles at Microsoft and then went on to cofound and manage an IT software solutions company. 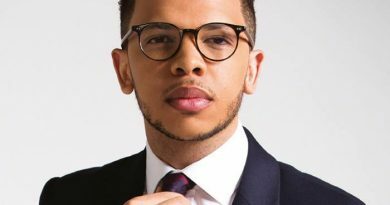 Miles is a member of Endeavour South Africa, a non-profit organisation that assists high-impact entrepreneurs who exhibit unique potential, and a former student of the Branson Centre of Entrepreneurship. Visionary Miles has always had the desire to make a meaningful mark on the world and in 2012 he became the first person in the entire world to create a business based on a TV advert. Miles’ first restaurant was essentially a baptism of fire and misjudgement when it came to choosing the location resulted in a dismal trade; yet, failure to Miles is like a red flag to a bull. He regarded the “failure” as an opportunity to change direction, and learn. He decided that if customers weren’t coming in, then he would take his food out and follow Miles on Twitter. Leader Miles is not just about business and profits; rather, he possesses a breadth of vision that encompasses not only his personal success but the success of all aspirant entrepreneurs. As Vuyo’s has evolved and grown, so has Miles created opportunities for ordinary South Africans to make it big too, passing on the big, big dream to other like-minded individuals via his food carts and trucks. Public speaker Miles has learnt that failure is the greatest teacher; during his talks, he shares with others how to overcome and learn from it. 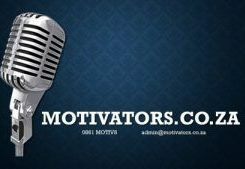 As a result, he is considered to be “one of South Africa’s best”, “an exceptional individual”, “a natural speaker”, and “truly excellent”. He is an entertaining, authentic and engaging public speaker. 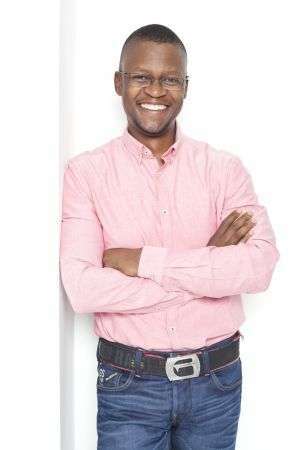 He connects with and inspires audiences of all ages and backgrounds and he’s proven this repeatedly during motivational talks at various companies, including Sage Pastel, Discovery, and Wits Business School, among others. 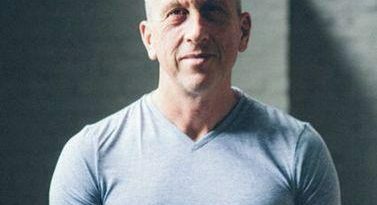 While Miles has a wealth of information to share about the what, how and why of being an entrepreneur, he also has much to say about cultivating ideas at a corporate level, ensuring that no good idea goes to waste. The core message of Miles’ talks is about breathing life into a great idea. Miles shows businesses how to bring the best out of their best and transform those great ideas into action.